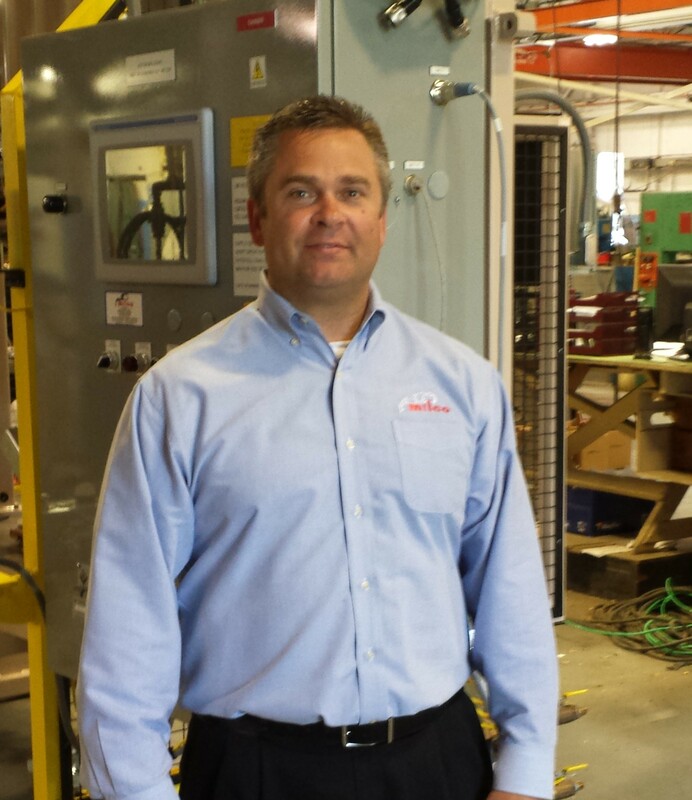 After graduating from Central Michigan University in 1995, Jeff started working at Milco and Welform full time. During his first few years with the companies, he completed his post-graduate work at Walsh College earning a Master’s Degree in Finance. 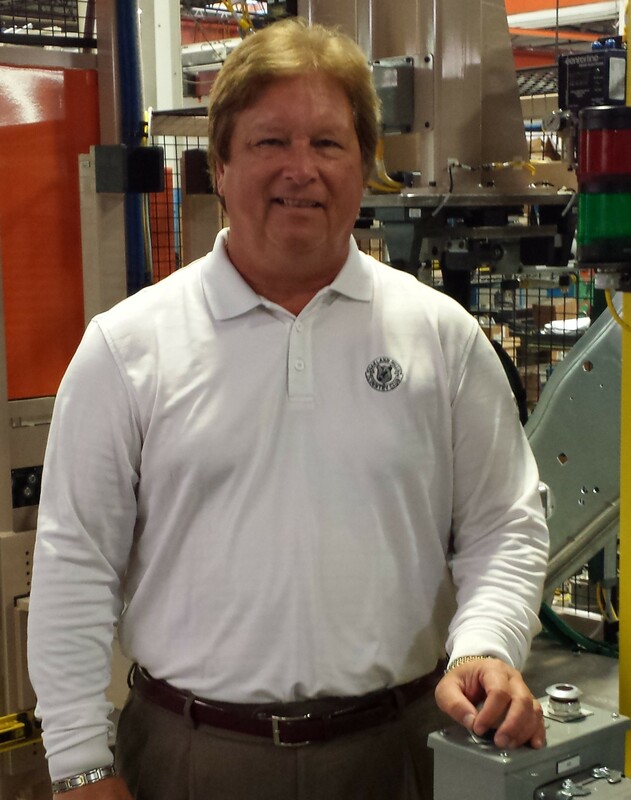 Jeff has been integral in establishing continuous improvement, 6S and quality programs along with handling sales, purchasing and quality. As a third generation partner, Jeff is currently responsible for long term strategic planning, market development as well as product development. Along with Jeff’s domestic interests, he is overseeing the China operation, Welform Precision. John has been an employee for Milco Manufacturing Company since returning in November of 1982 and has held the position of General Manager since 1993. Prior to becoming GM, he has held positions in a wide range of areas including Sales, Manufacturing, and Quality Management.During his career at Milco, he has been involved in product development and international business opportunities. John has been a key manager during a rapidly changing business model in the resistance welding industry over the last ten years. He has also been a member of the American Welding Society for over 20 years and has participated on several boards and committees. For example, Friction Stir Welding Standards and the Auto Steel Partnership committee on Global Standard Components for Modular Welding Guns. Seth has over 20 years of industry experience under his belt including: engineering, product development, ERP System Management, corporate planning, project management and sales. He graduated from Michigan State University with a BA in Business. 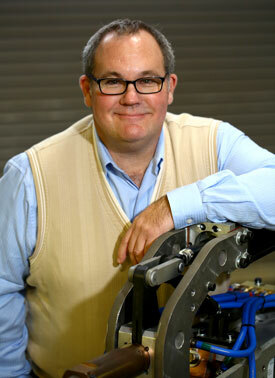 Seth also specializes in machine tool technology, CNC programming and CAD-CAM. In addition, Seth is a member of the American Welding Society. Gennady was born in 1955 in Kiev, Ukraine and immigrated to United States in 1979. He graduated from the Technological University of Belarus with a BS degree in Mechanical Engineering. Gennady has over 30 years of experience in the welding industry and has been with Milco Manufacturing for 14 years. In addition, he is a “Silver Member” of the American Welding Society. Michael began working for Milco Manufacturing and Welform Electrodes in 2015 as the new Manufacturing Operations Manager. Michael develops and oversees the restructuring of the production facilities to increase overall manufacturing efficiencies. 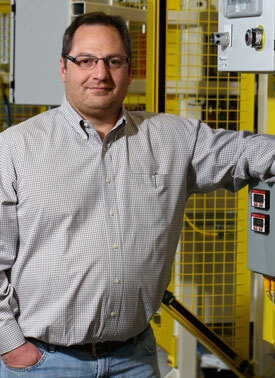 He trains shop supervisors and personnel in continuous improvement systems and 5S techniques, and he oversees quality, safety and customer service efforts. Michael is currently initiating and implementing the process requirements needed to achieve World Class Manufacturing (WCM) within the two organizations. 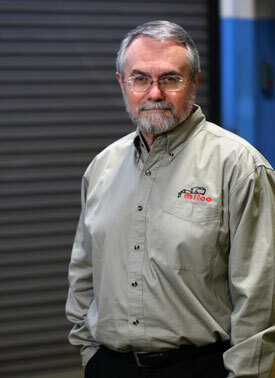 Warren has been a part of the Milco Manufacturing family since 1995 as the company’s Inside Sales Manager. 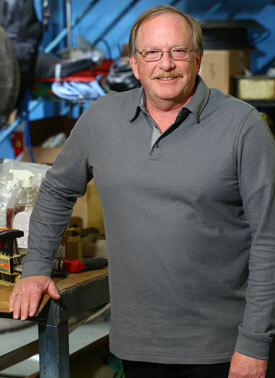 He has over 38 years of experience in the resistance welding industry. His career began on the shop floor but quickly moved up the ranks and now has experience in estimating, cost evaluations, purchasing, setting up manufacturing standards, inventory control, shipping and receiving, contract negotiations and customer service. 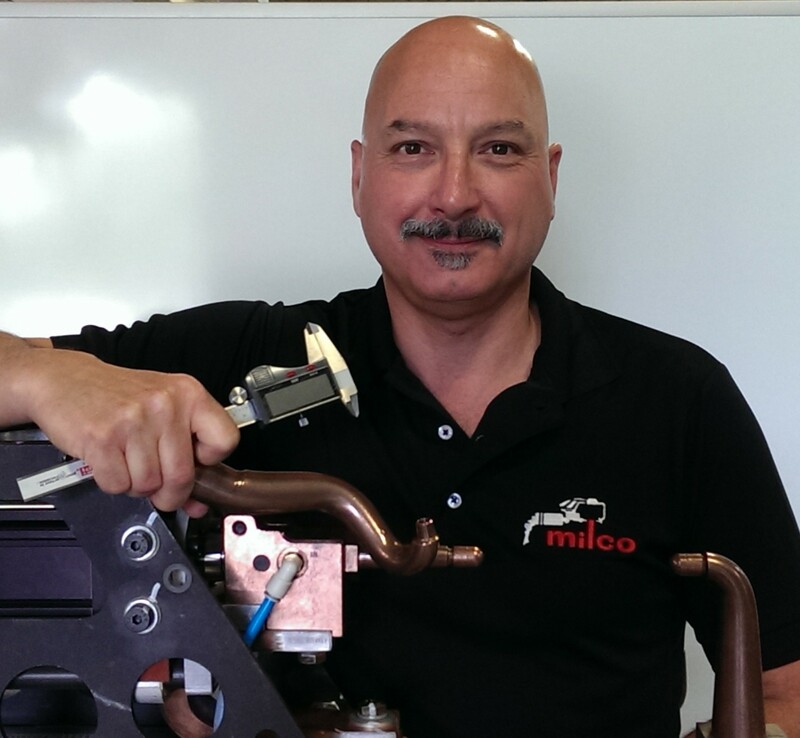 Phil joined Milco Manufacturing in 1997 and has extensive experience as a Sales Representative for both Milco Manufacturing and Welform Electrodes. 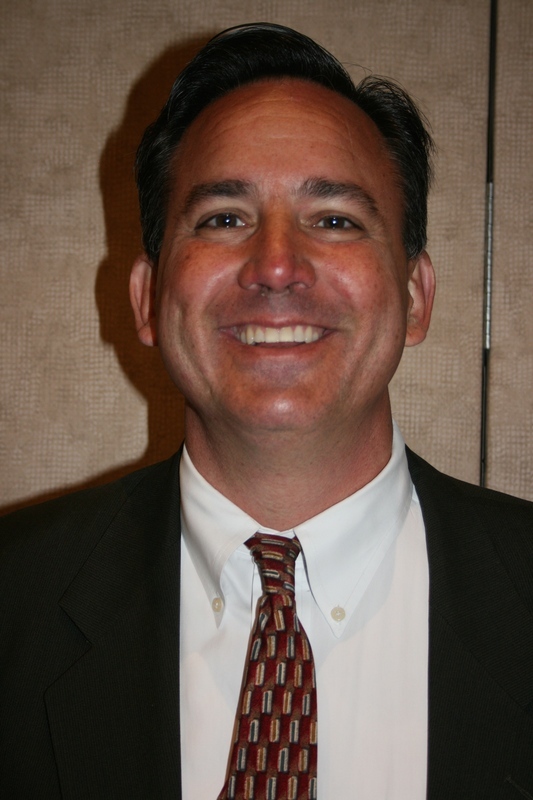 He is currently a Sales/Program Manager at Milco and has roles in both Sales and Program Management. Phil has extensive experience in all facets of Resistance Welding including spot and projection welding. Outside of work he enjoys golf and volunteers at a camp for overweight teens. 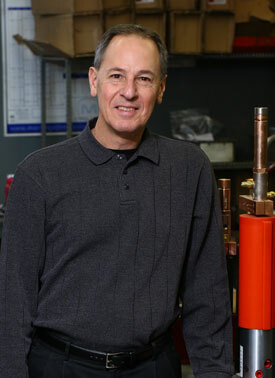 Don began employment at Welform Electrodes in 1984. He has over 30 years of experience in the resistance welding field. He currently works in Inside Sales and Customer Service. Don learned the fundaments of resistance welding from the best past and present management teams at Milco Manufacturing and Welform Electrodes. Gary has been working in the resistance welding industry for over 39 years, 21 of which have been with Milco and Welform. He started his career in manufacturing and has extensive experience in product development, inventory control, ISO/QS requirements, troubleshooting and consulting, supervision and client relations/sales. Gary currently works in sales, providing the best products and service in the industry.